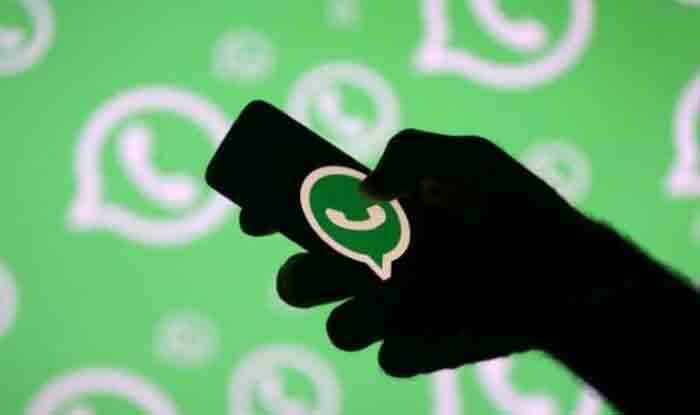 Instant Messaging Service Whatsapp is ready to host new features such as fingerprint lock, audio picker and 3D touch action for status in the coming weeks. Facebook-owned messaging service updates and new features every month. This month's features have been created according to the needs of professionals, homeless, different people and needs of students. Through these chat options shows, users can easily access the first shared image in WhatsApp Chat. With this option, which will be available in the chat box, the user can easily rotate an image on the left or right side. Users can lock the entire app through the upcoming Whatsapp Fingerprint lock feature. Fingerprint authentication is similar to the fingerprint lock option available in Android and iOS smartphones. Whatsapp's new audio picker lets the user send 30 audio files at a time. Users can also listen to the audio they want to send. In addition, for Android version 2.19.1, WhatsApp's Beta allows users to view all downloaded audio files in the phone. Whatsapp Group privately allows users to respond privately to chat. This feature is available in Android phones. This feature will be available soon after getting iOS beta testing for iOS users. Through the 3D touch action status for the status, the user can know that you have seen him without seeing the condition of your whitespace contact. The feature currently available for beta users in the iPhone will soon be terminated soon. Through this feature, users can share stickers using the third party app on WhatsApp. Another new keyboard that will be present is GBoard. Meanwhile, to deliver messages to users on platforms, Whatsapp, Messenger and photo-sharing app instagram are currently working to integrate their chat services. Welcome to TECH TIPS ATUL Online Earning and Make Money Tips and technology Hello friends, My name is Atul Singh and I am in (bachelor of art). And my age is 19 years old I live in Ghaziabad city of India. I started blogging in the study again in 2017.